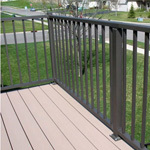 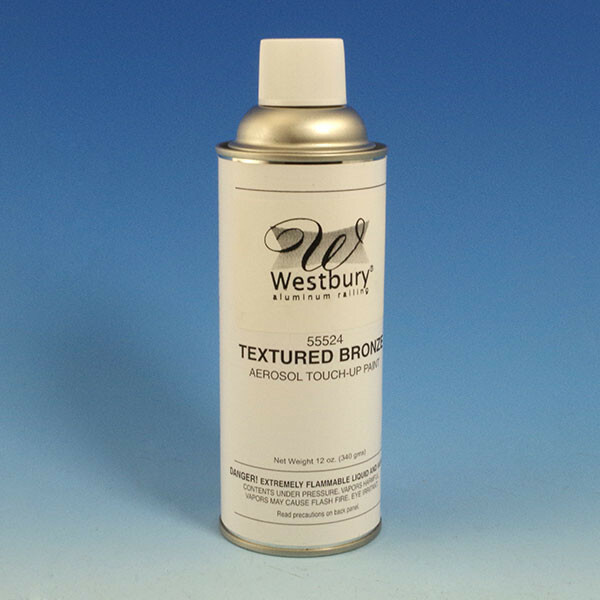 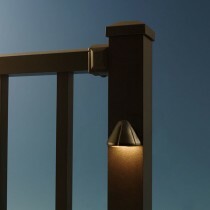 Preserve and protect your Westbury Aluminum powder-coated railing system with this convenient Touch Up Spray Paint. 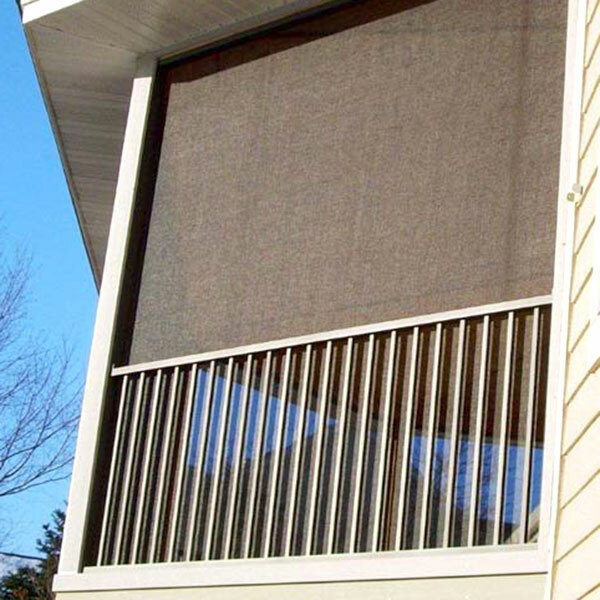 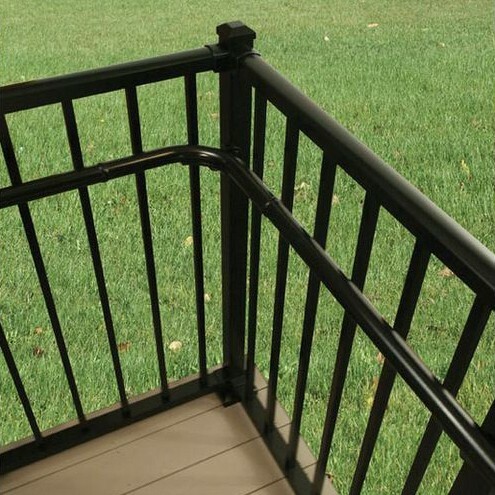 From covering knicks and end cuts during installation to years down the road, keep your railing looking timeless with this shield. 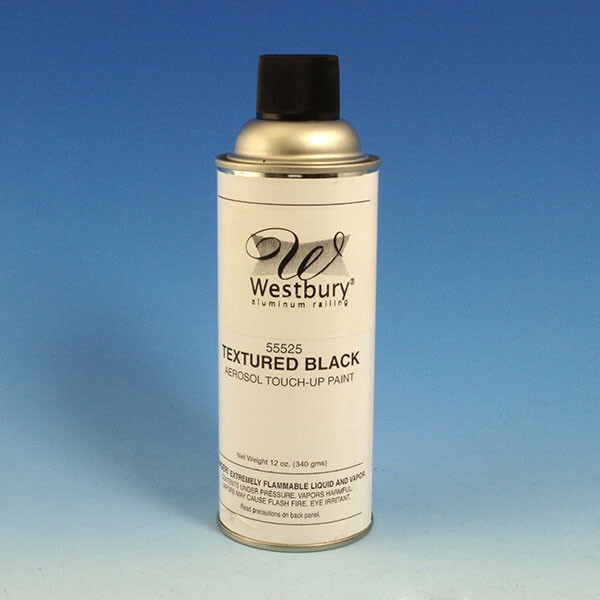 Available in three premium Westbury finishes: Black Fine Texture, White Fine Texture, and Bronze Fine Texture.